This Talisman Has Been Bound With 13 Djinn Jinn Genies of the Marid Tribe, Called Forth and Bound By The Sacred Ancient Doctrine of Merlin's Crest, and the Talisman Itself Has Been Cast Upon With 13 Ancient Merlin Crest Spells For Luck, Prosperity, Financial Success, Business Success, and Riches of Both Wealth and Personal Levels of Achievement! THIS IS THE ULTIMATE WISH GRANTING AND WEALTH MANIFESTING SPIRIT TALISMAN WITH DUAL PURPOSES. PLEASE READ THE ENTIRETY OF THIS LISTING BEFORE BIDDING! This is real, authentic, conjured and cast magick using sacred, ancient doctrine of Merlin’s own crest. Please bid with caution, only after you have read all information. This talisman you see before you is a sacred powerful vessel of the most high caliber. The power comes from the willingly bound Marid Tribe of 13 Jinn Djinn Genies, as well as the 13 spells cast one by one upon the talisman. It’s energies are beyond those which can be measured. 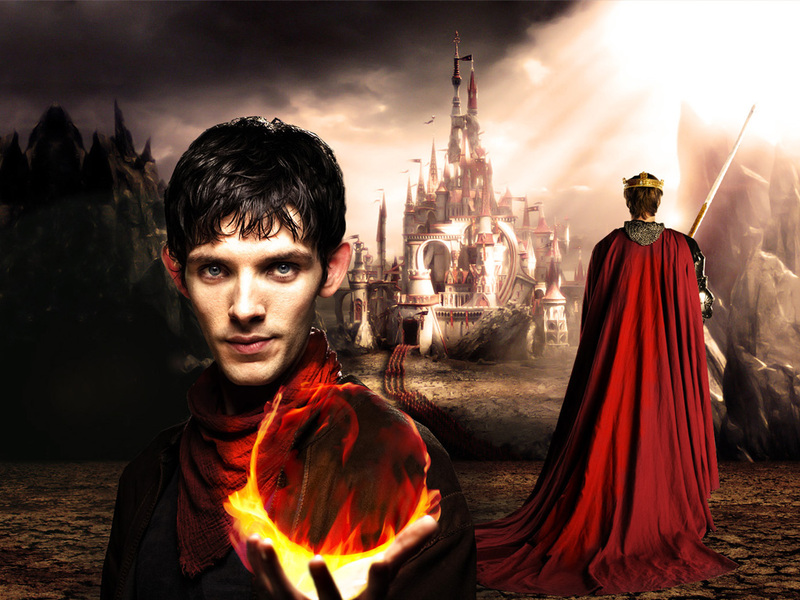 Merlin’s magick has not been able to be trumped by any other warlock of our time. His skills are unsurpassed. 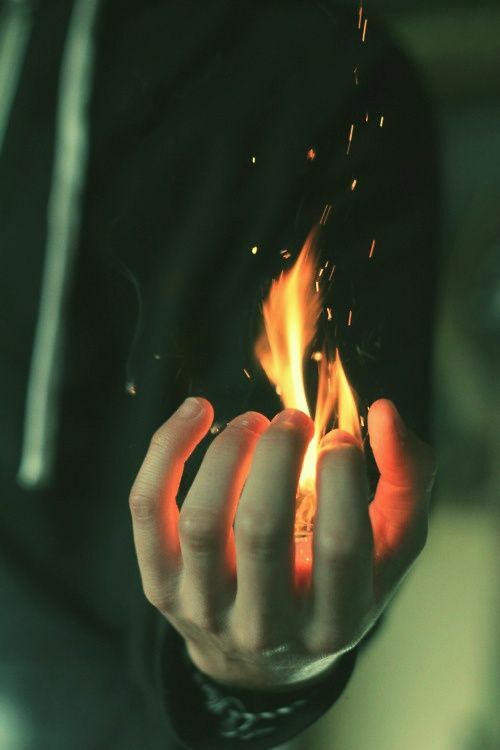 This means that you have the opportunity to have ancient magick, of the highest power, at work for you twenty four hours per day. Working to help you achieve your dreams and goals. This realm of magick was conjured centuries ago by the finest wizard of all times. He was a highly revered prophet and alchemist. He was the wisdom behind a succession of four British Kings, and was known to be the “Wild Man in the Woods” because of this ability to communicate with animals and dragons. THESE 13 SPELLS AND TRIBE OF 13 CONJURED MARID JINN SPIRITS WERE CAST BY A HIGH DRUID PRIEST, DONOVAN, IN NEW ENGLAND AREA THAT HAS DEDICATED HIS LIFE TO UNCOVERING THE DOCTRINE AND SPELL POWER OF MERLIN. HE HAS DONE VERY WELL, AND IS THE ONLY PERSON THAT WE ARE AWARE OF THAT HAS UNCOVERED SOME OF THE SACRED DOCTRINE AND SUCCESSFULLY CAST SPELLS AND DONE CONJURATIONS USING THAT DOCTRINE. A Solomonic Invocation from the Lesser Key of Solomon and procedures for ceremonial and bonding will be sent to the next master of this tribe, along with the name of the tribe. Please note that we do use costume style jewelry to bind our spirits to. The reason for this is a dual part. First, it is important that you keep discreetness to the top priority when you are harboring such important and valuable spirit companions. Costume articles of jewelry, such as this ring vessel, are perfect and the jinn are very agreeable to selecting them, not only because they are pleasing to the eye, but also because they will deceive your friends and jealous counterparts. Secondly, we are also able to keep the price affordable to our clients, when we do not have such a hefty overhead for precious jewels. This way you can afford to purchase based on the value of their effectiveness and powerful attributes, rather than paying for an over the top priced piece of jewelry. This ring is a size 8, and can be worn on a chain around your neck instead if it does not fit your finger. Remember - if you absolutely need to, you can purchase a transfer vessel from us to move the tribe to another vessel of your own. Just let us know if you need to do that. Our transfer bags are also very affordably priced, at $19.99, and take all of the work out of it for you! This is a very pretty ring though! ALSO - Note that any time you are wanting to transfer a spirit to another vessel or article, you need to get the spirits permission to do so FIRST! WE CANNOT STRESS ENOUGH WHAT A CHEAP DEAL THIS IS! We also cannot guarantee that we will be offering the other tribes that we have from this conjurer for as inexpensive a price. We have this on auction, so there is no telling what the final price will be. We are going to try to offer these at low rates so that all of our clients get a fair opportunity to bid. However*** We are not guaranteeing that the other tribes are going to go on at this low starting price of $249. It is not even taking into account the amount of time this is taking to put together and list, nor is it taking into account that we are offering FREE SHIPPING to our USA Clients. This starting price may need to change! So please take advantage of the opportunity while we are still feeling ridiculously generous this week. What type of time is going into this?! The conjurer himself has dedicated his life to his work - and it takes roughly a week to complete a conjuration. For a tribe of this magnitude, it took him 14 days to complete this binding and conjuration. THEY ARE EXTREMELY ACTIVE, AS ALL OF OUR TRIBES HAVE BEEN THAT WE RECENTLY RECEIVED FROM THIS CONJURER. OUR HOUSE IS A BUZZ. With this talisman and spirits you are going to start experiencing things that might include, but are not limited to the feeling of falling while you are sleeping, Astral Projection and Travel, Clairvoyance, Increased Luck, New Job Opportunities, Debt Reduction, Raises in Income, Surprise Riches, Jackpot and Drawing Winnings, Lottery Winnings, Psychic and Lucid Dreaming, Vivid Dreaming, Telepathy, Understanding what others are thinking around you, and even knowing things in a deja vue nature. These spirits are all white light entities, but their paranormal presence and activeness is not to be taken lightly. If you are in any way afraid of paranormal activity, this talisman is not for you. These bindings and castings are 100% authentic, and were conducted in a safe manner, with a very knowledgeable and experienced conjurer who has, as we mentioned before, dedicated his life to uncovering and working with Merlin Magick Doctrine. As such, it is our duty that we relay the serious responsibility that comes along with becoming a master of such a powerful tribe. What they can do for you is astounding and WILL change your life. This is without question but must be seriously contemplated by you before bidding. Decide if you need their help and then bid accordingly. 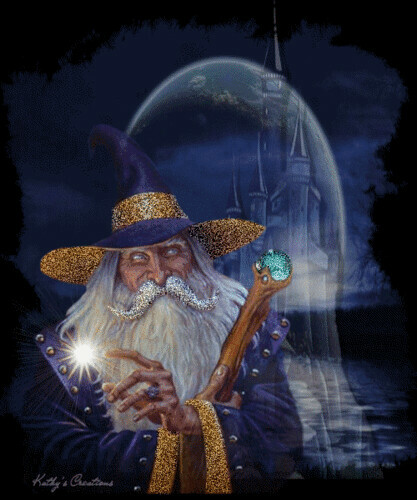 Do your research on Merlin Magick to decide if it is for you. We trust our conjurer and have worked with him for many years. We will protect his discreet demeanor and wish for confidentiality in the same way that we protect our own and your own. Bear this in mind. 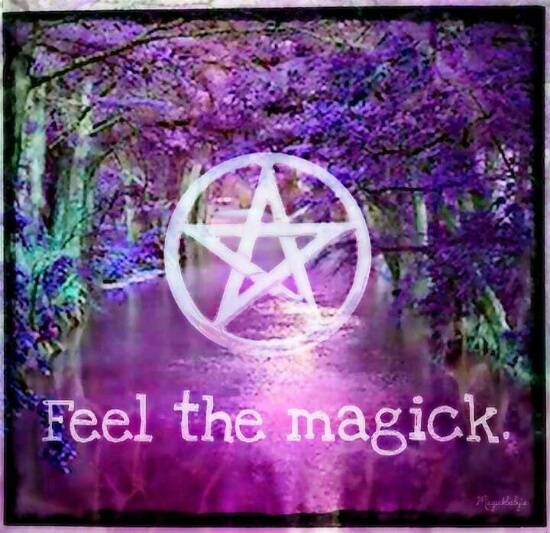 Magick should only be bid and adopted by those who believe fully, as that is the only way in which it will work for you! We have been recently very busy with our spirits that we have been receiving from Sri, that we have not had any time to list any of our spiritual tribes and companions from Donovan, but we are going to try to get some of them up for you to bid and adopt in the following weeks so please keep watching if you are not lucky enough to win this one. We have opened the bidding up on these spiritual tribes to our International Clients as well, so please do not hesitate to bid. THESE GIFTS WILL BE BESTOWED UPON YOU IN A VARIETY OF WAYS! THERE ARE 13 HIGHLY ACTIVE, SPIRIT COMPANIONS, BOUND WILLINGLY TO THIS TALISMAN. This tribe of 13 Marid Jinn have incredible experience and wisdom, as they have been in existence for over 4,000 years and have always stuck together. They are a power house for those who know how to bound and work with spirits. These jinn enjoy offerings of a variety of incense such as Patchouli, Sandalwood, Lavender and Egyptian Musk. They would also like for their talisman to be recharged each full moon by either window sill or outside. They are willingly bound upon this talisman, but will leave it often to come along with you on your daily endeavors. Ask them, Let them be a part of your life and your family. They are very safe to be around your family, friends and pets. They love animal and other spirit companionship and will often even shape shift into nearby animal form to accompany you while you are outside. While we have had them in our home, they have manifested in the form of a stray cat outside, a stray dog, and even a possum! They are incredibly friendly spirits! You can read quite a bit more on how to attract and manifest at several sites like this one. In King Arthur: The True Story Graham and co-author Martin Keatman revealed an historical figure who seems to have been behind the King Arthur myth. The reason Arthur had not been discovered before, they proposed, is that he did not come from the south-west of England as the popular legend supposes, but from the county of Shropshire in central England. Following on from this research, Graham has now discovered the historical origins of another Arthurian figure - Merlin, King Arthur's fabled mentor and guardian of the Holy Grail. 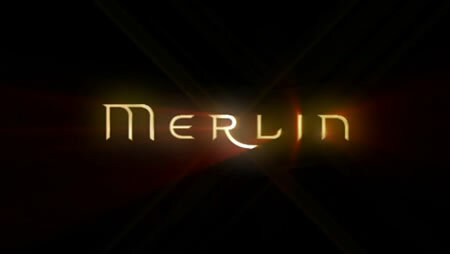 According to the medieval Arthurian legend Merlin was the real power behind the throne. The wizard took Arthur when he was still a baby, and secretly raised him to become Britain's unifying king.